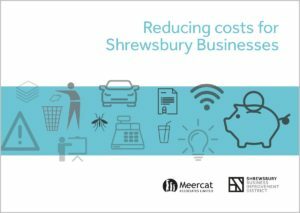 Over fifty businesses have signed up to use our free cost saving service and in the last two years we have helped them save more than £150,000. Our cost saving specialists Meercat Associates deliver the utilities and cost analysis service. 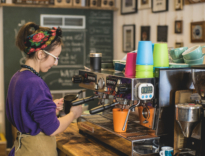 Working with them means we can access their exclusive BID Buying Group, offering national buying power from 10,000’s of businesses across the UK’s 200+ BIDs. They work with individual businesses, case by case, to secure exclusive new rates and better deals from providers. Meercat’s consultants manage all supplier relationships, saving time and energy and avoiding costly mistakes. The best savings are achieved and renewals are never missed. 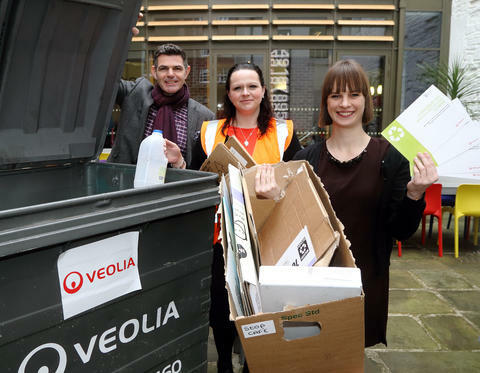 Shrewsbury BID, along with Meercat, has negotiated a preferred supplier rate with Veolia, which offers a flat rate for all of our members on a Zero-2-Landfill scheme, saving you money and helping the environment. 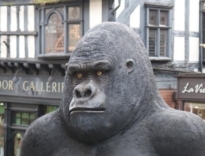 NCP are also offered a staff season ticket to anyone that owns, manages or is employed by a Shrewsbury BID business. These are available monthly, quarterly and annually and are valid in the NCP car park on Wyle Cop. If you are interested in any of the cost saving schemes, sign up using the button below.